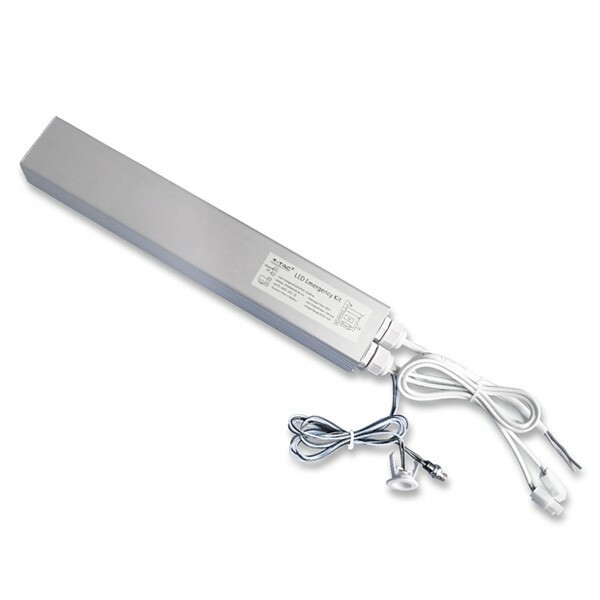 Providing 3 hours working time, this emergency power pack is compatible with all our 45W LED panels. The sealed Ni-Cd batteries have a 36 hour charging time and guarantee high efficiency in working conditions of -20° +45° temperatures. Sold with 2 year's manufacturers warranty these power packs provide a quick and easy solution for emergency lighting.